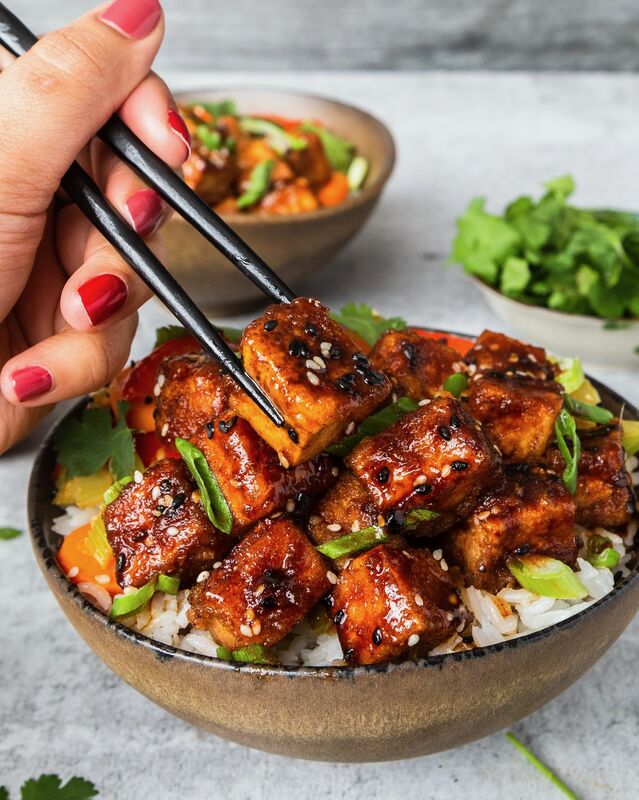 From wild rice salads to crispy tofu to zesty cauliflower bites, this week's menu has it all. Spring is almost here which means we're that much closer to fresh, farmers' market produce. Happy cooking! Take your weeknight stir fry to the next level! 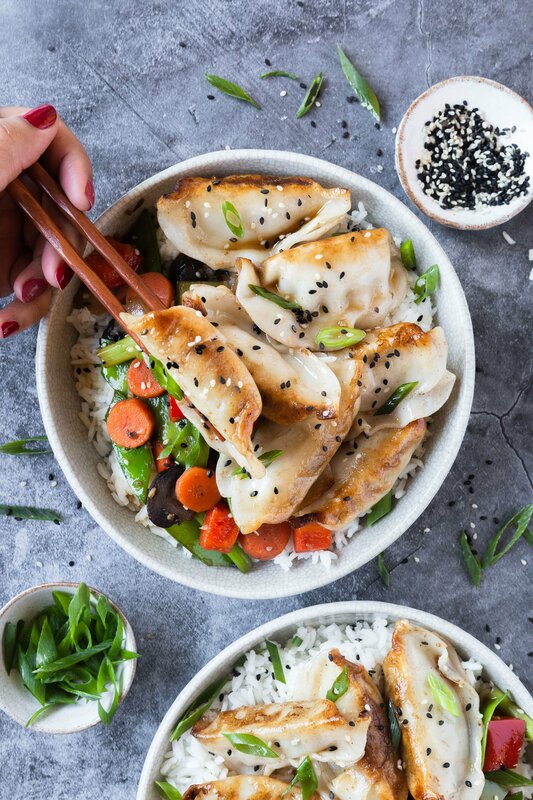 There's nothing these tasty veggie potstickers can't do! Feedfeed Tip Make sure your pan is nice and hot in order to get the crispy sear on your potstickers. 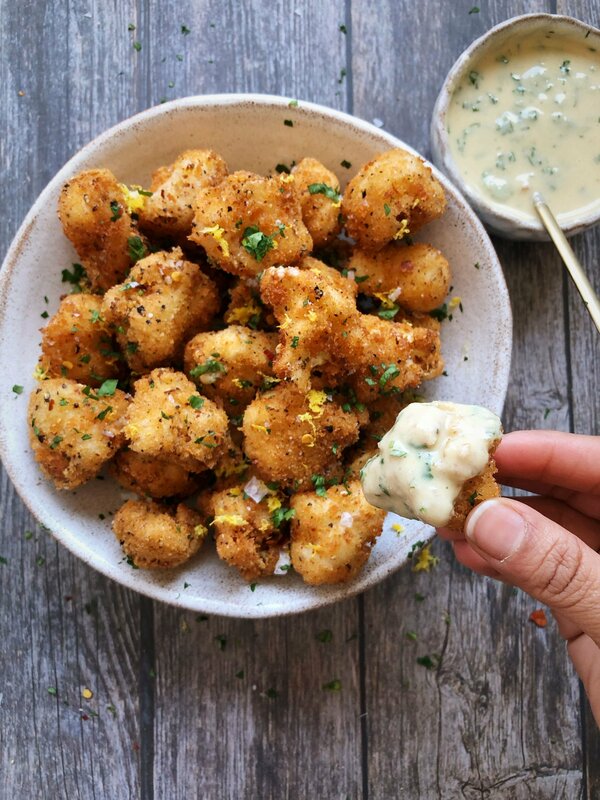 Fair warning, these crispy cauliflower bites are seriously addictive! Go ahead and double the batch of tahini ranch dressing, because you're going to want to put it on everything. This dinner is not your average takeout. Never tried cooking with five spice before? This dinner is the perfect place to start. Now that's a WRAP! 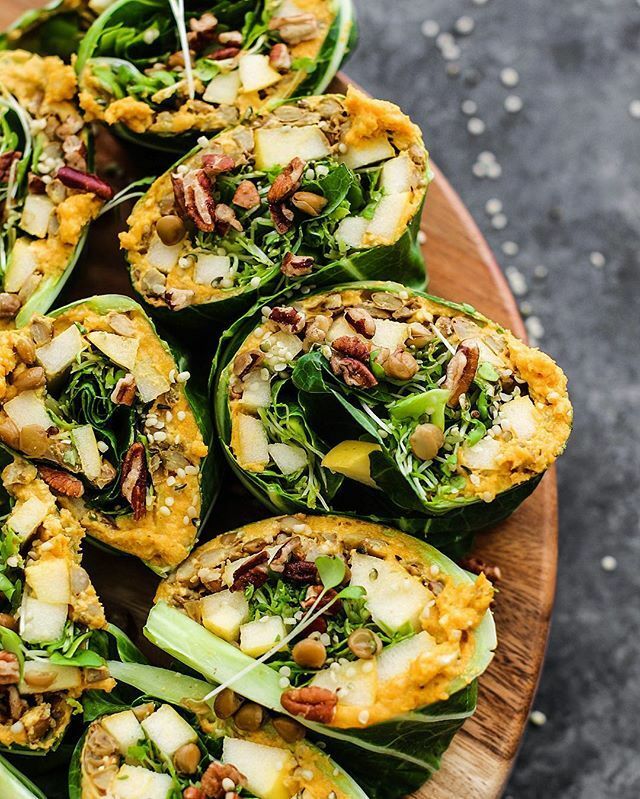 These sweet potato and lentil wonders are the perfect combination of sweet, salty, and crunchy. 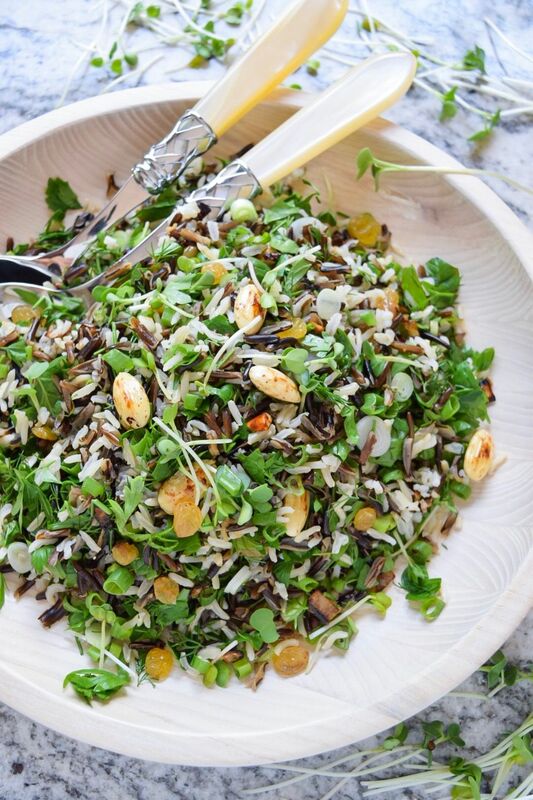 For a fresh simple dinner, look no further than this delicious wild rice salad. Crunchy and sweet, just the way we like it! Cozy up on Friday night with this creamy pasta dish. 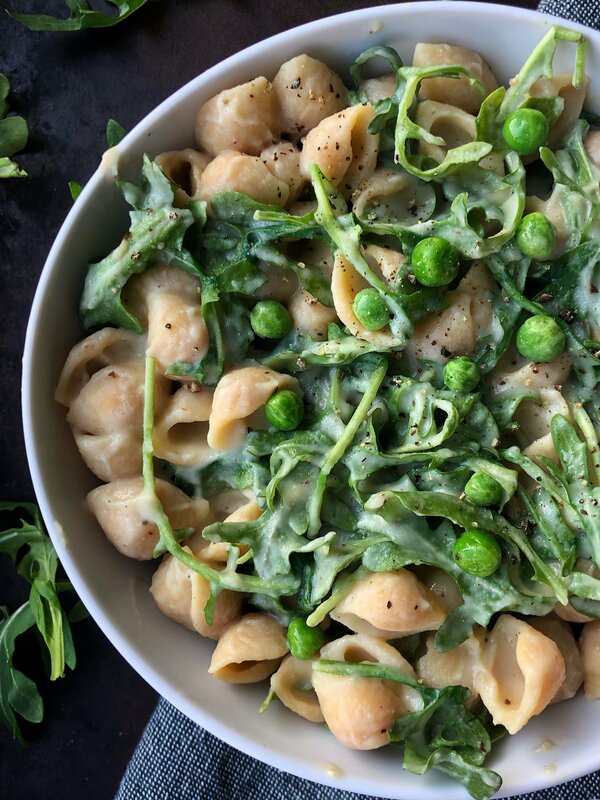 It's almost spring so we're not wasting any time to toss in peas and arugula! What's a weekend baking project without a little chocolate? 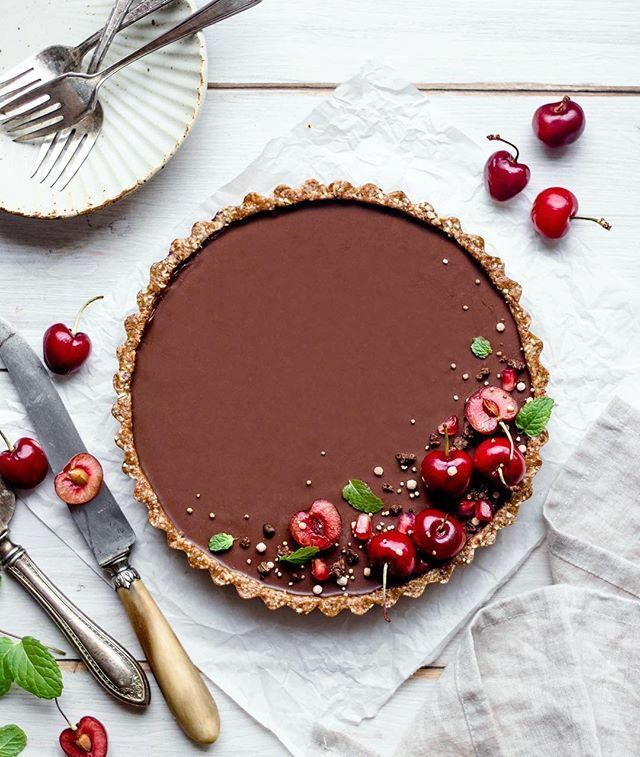 Bring on the ganache with this luscious, fruity tart. Feedfeed Tip Make sure to refrigerate the coconut milk in order to create a thick, creamy texture.